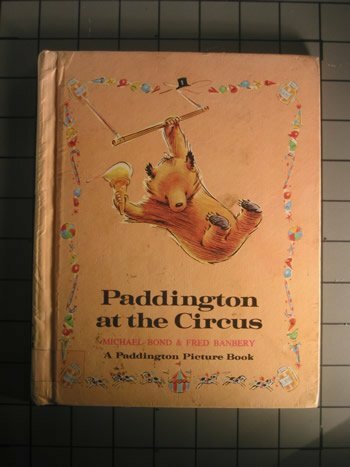 PADDINGTON BEAR AT THE CIRCUS.2000 edition. The circus is in town and Paddington is very excited. The Browns get tickets for the front row so Paddington can see all the action. 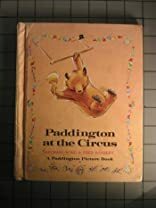 He gets a shock when it looks like a clown on stilts is going to give him a soaking, but not as much of a shock as the audience gets when Paddington tries his hand at the trapeze.